We're back on that Nintendo Switch grind(but not really)! Love to say it but Monster Hunter World still has its claws in me. There's a lot of post-game stuff I'm navigating through as well working on mixed armor sets to yield the skill combinations I want. 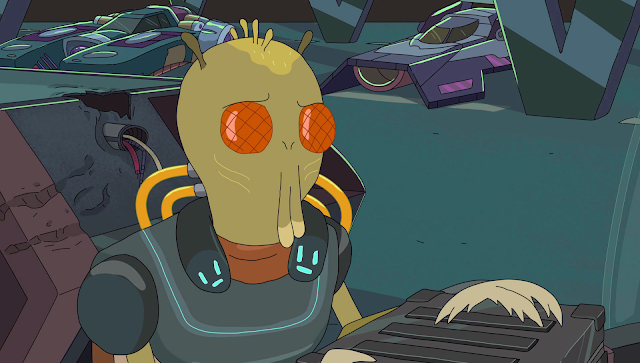 HOWEVER, a few games went under my radar, partly because I'm dumb and partly because I haven't read Rob's fabulous blogs about monthly game releases. Two games I'm hoping to pick up are Bayonetta 1+2 and Mercenary Kings:Reloaded Edition, two games I've owned and played through previously. I'm a huge fan of Bayonetta. I fell in love with the game after watching my buddy play it ages ago on the Xbox 360. 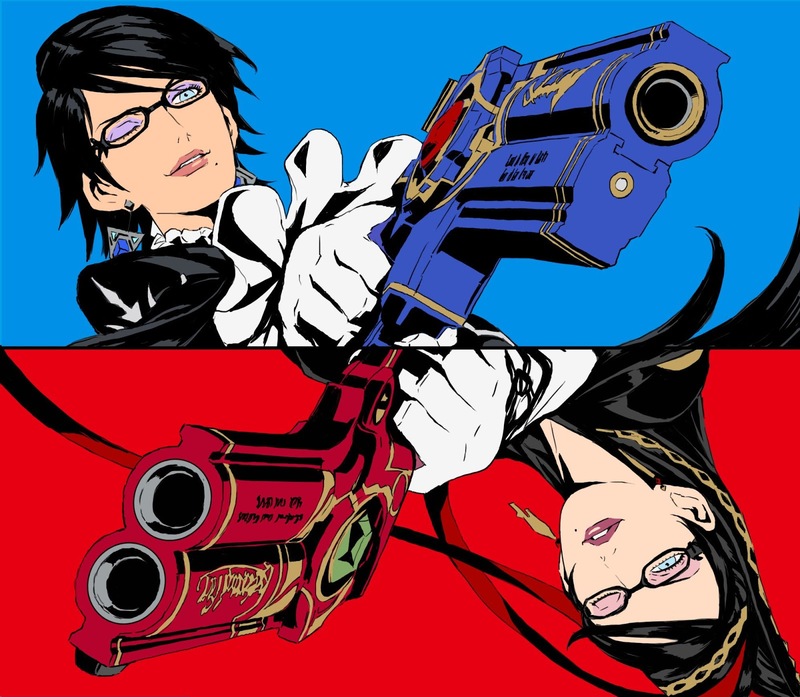 When Bayonetta 2 came out on the Wii-U I picked that up day 1 and was surprised that it included Bayonetta 1 along with Bayonetta 2. Sadly, I never had the chance to fully play through Bayonetta 2. After an unfortunate accident, my Wii-U gamepad broke and I didn't want to go through the hassle of buying another Wii-U to play all my games. BUT NOW SHE'S BACK AND ON THE SWITCH. I was very close to buying Bayonetta 1 on the PC but ultimately backed down in an attempt to cut down spending. Oh how the times have changed. Saving grace about Bayonetta 1+ 2 is they are available for purchase separately. To control myself, I haven't looked up the prices of the two games but I read you'll receive a discount when on whichever Bayonetta game you did not buy and total won't exceed $60(not counting tax). Which I find real neat. Bayonetta 1's going to be the first thing I buy once I shake off Monster Hunter World's icy grip. So, Mercenary Kings is a 2D action game that plays like Metal Slug with metroidvania style levels. There's crafting and you can customize your gun and knife(!) with things like length,elemental damage, rate of fire/handing with guns and of course damage. I owned this on the PC but all my save data went down the drain when my laptop ceased to me. Such is the way. A few years back, this game was suppose to arrive on Vita. The game can be long and grindy so I was looking forward to playing it on the go but it never came....UNTIL 2/6/18 where it re-released on PC & PS4 and made its debut on Switch and Vita! I ended up jumping the gun and bought this on my Switch in a weird way to say thanks for finally making good on your promise. From what I understand, more weapons were added to the crafting table,two new characters(the two characters on the right side of the above image) and I believe some new missions? It's been a while since I've last played this and I'm looking forward to seeing what's new! 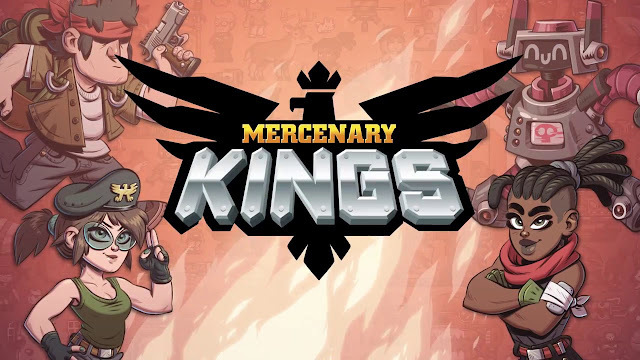 Looking back, these are the only games I plan to buy in the month of February,with only Mercenary Kings the only game I've bought as of publishing this blog. Not bad, but I'm just saying that to soften the blow of rebuying games I already own! Though, this might be a monthy thing I do to better keep track of what games I've bought over the year. We will see! 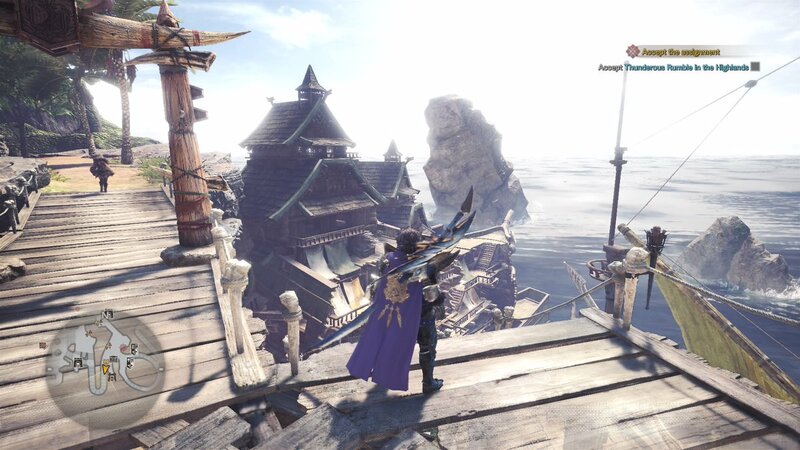 BONUS: Here's me going full Fashion Hunter in Monster Hunter World! Games to look Forward to in March! Monster Hunter World is ruining my life! Games to Look Forward to in February!